Go for the Gold with Organo™ Smile honey colored gel toothpaste. With a refreshing mint flavor and Ganoderma lucidum for a bright smile, it’s perfect for the whole family. 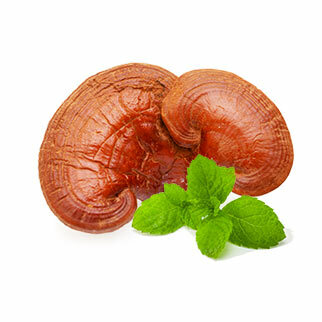 ORGANO™’s toothpaste fuses the unique richness of Ganoderma lucidum with the freshness of mint for healthy teeth and gums. Experience whiter teeth, fresher breath and a brighter smile than ever before. 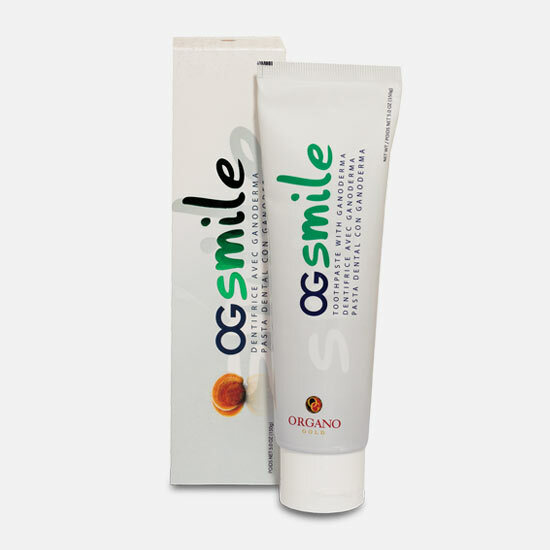 ORGANO™’ Smile Toothpaste combines the unique richness of Ganoderma lucidum with the freshness of mint. Experience whiter teeth, fresher breath and a brighter smile than ever before. This honey colored clear gel toothpaste is packed full of ingredients to help give you a fresh, bright smile. Mentha Arvensis Leaf Oil – the oil from the ‘wild mint’, it helps give this toothpaste its minty fresh flavor. Honey Suckle Flower Extract – derived from the honeysuckle flower, this ingredient helps keep the product feeling fresh. Research suggests that the Ancient Egyptians first developed a dental cream as far back as 3000-5000 BC, and that it was made of egg shells, water, and other ingredients to create a pumice to clean their teeth. Later it was improved with flavorings and additional ingredients in Greece and Rome, while in China it was made with mint, herbs and salt. Toothpaste did not evolve much until the 1800’s when it became a ready to use ‘paste’. It has continued to improve through the years, and with it has come improved dental health. Did you know brushing impacts more than just your teeth? In your mouth are bacteria, both helpful and not so helpful. Brushing helps to remove the bacteria that causes plaque. Because your mouth is full of bacteria, if you have poor dental hygiene those bacteria can potentially make their way into your bloodstream and thus infect parts of your body. So when you brush your teeth, you are not only helping protect your dental health, you are impacting your overall health too. Using a soft toothbrush, squeeze toothpaste to cover bristles. Brush teeth for two minutes.